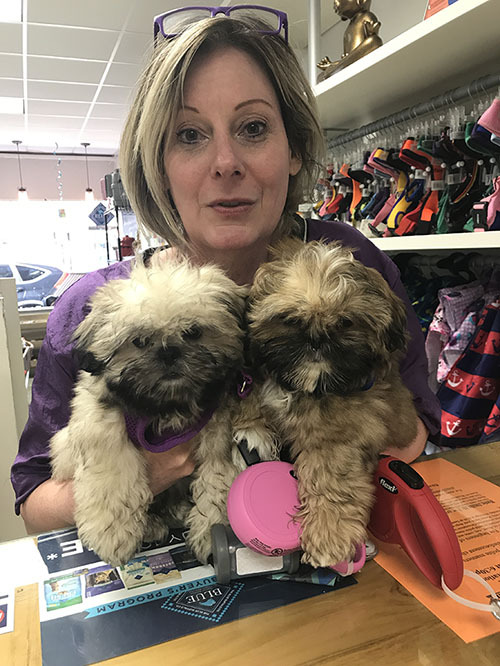 We are the new proud owners and would like to welcome you to Sandy Paws. 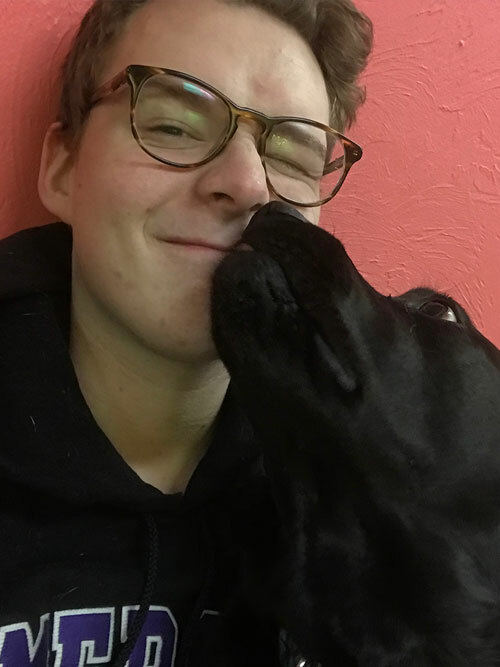 Our two dogs Finn and Nori are the love of our lives and just as you love your dog(s) we want to make sure your pup experiences the most exciting and safe time as possible while under our care. This website was created so that you can learn more about our business, services or go watch our dogs in daycare with our new webcam! 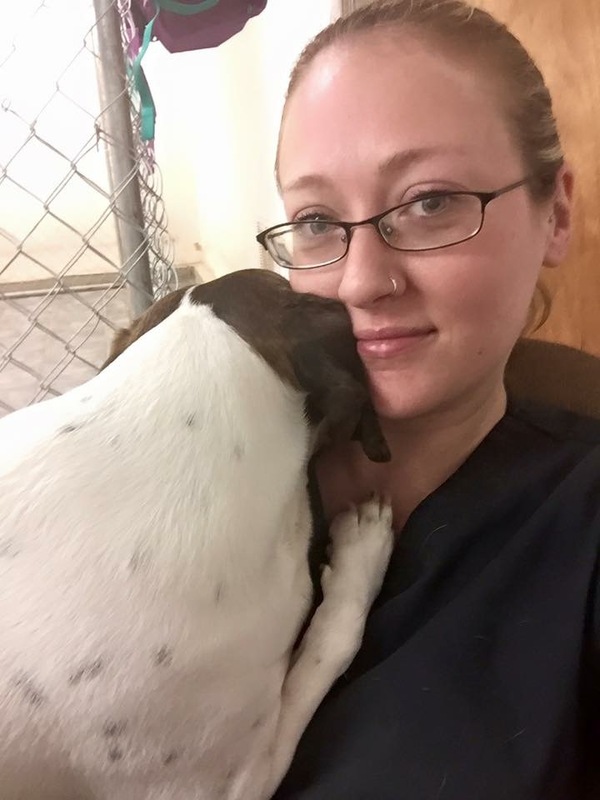 Corey loves her job and it shows in how she watches over the dogs in daycare. 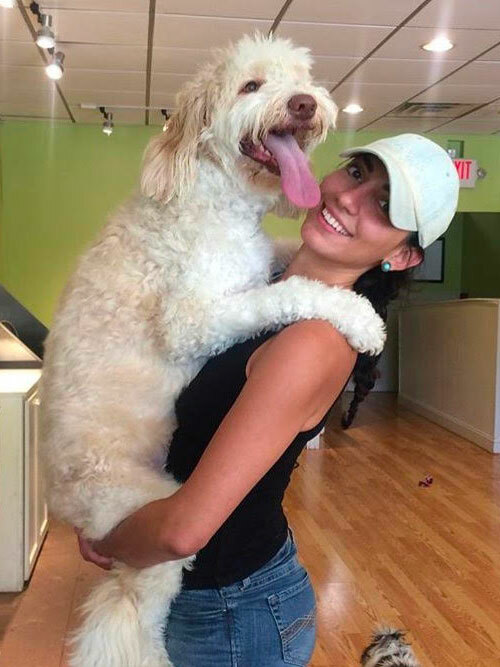 She ensures that all the dogs have a great day whether its playing, going on walks, taking naps and having an overall great time. She also helps out in our store making sure every customer leaves happy. When I was just a child, before even socializing with people, I was already socializing with dogs of all shapes and sizes – no discrimination! 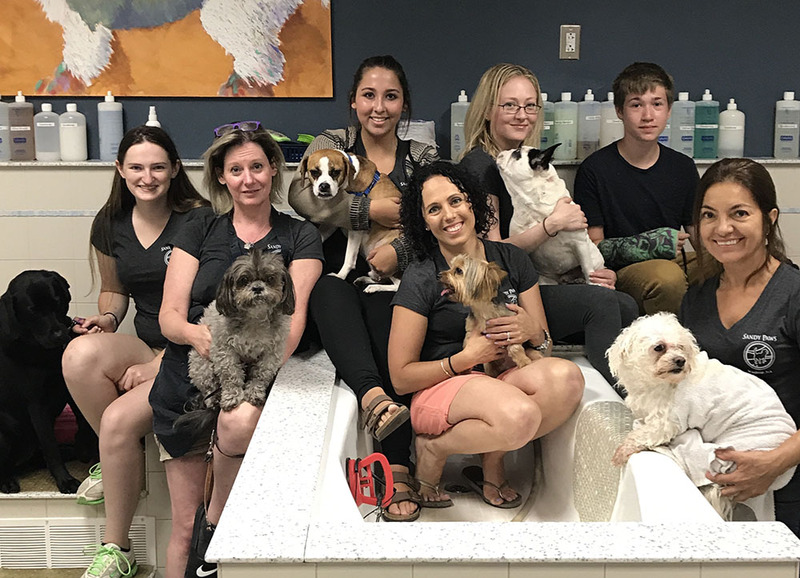 At the age of 8, I began volunteering at a local grooming salon on and off for 3 years and became intrigued by the idea of caring for our furry friends on a physical sense, which is directly tied to their health and overall well-being and happiness. I worked as a bather and dog groomer assistant before attending grooming school to attain my certificate. After a year of grooming, I then worked at The Continental Shoppe for another year surrounded by top groomers who helped me further refine my skills. 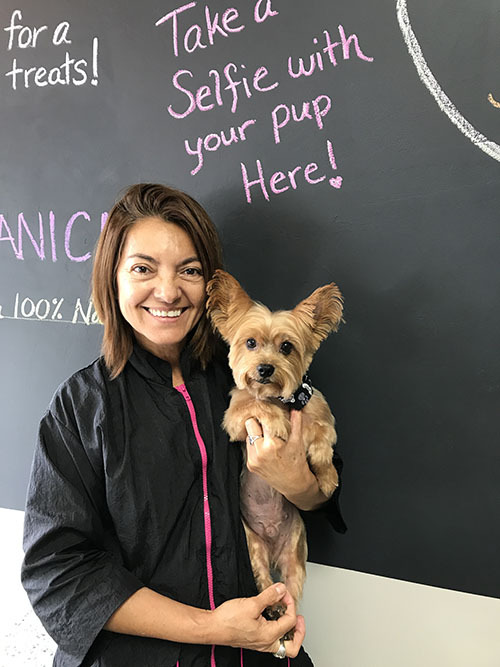 These last couple years, I was the head groomer at The Daily Stroll in Brookline and I am now happy and lucky enough to join the team at Sandy Paws and work with clients closer to home!